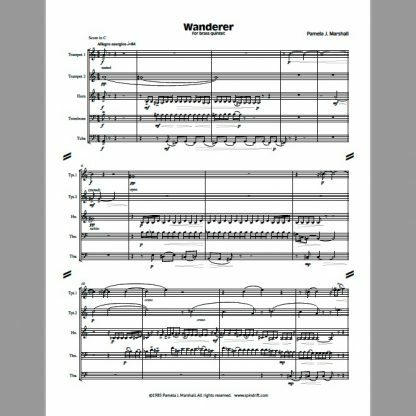 Wanderer is contemporary chamber music for brass quintet. 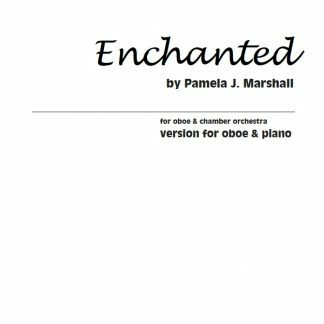 The music is dramatic and rhythmically intricate, for advanced players. 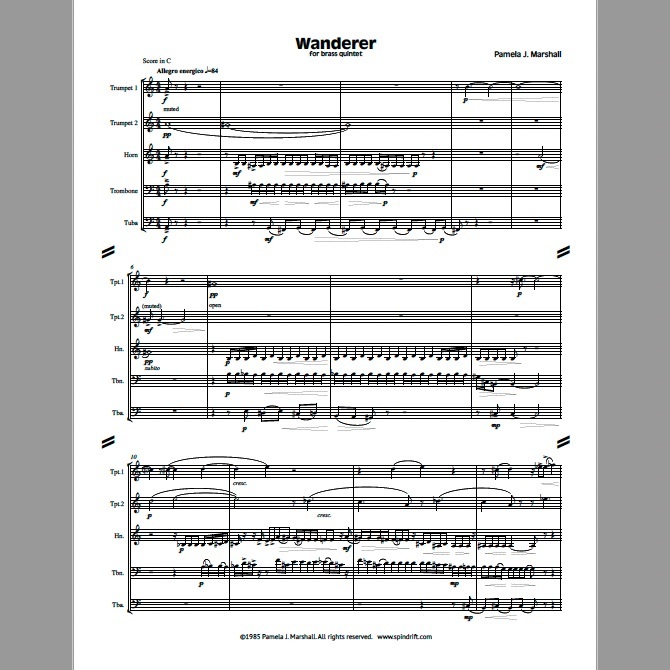 Each player takes the lead at some time in the piece. 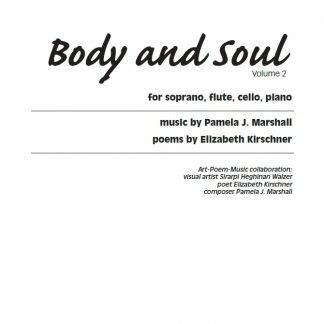 Contrapuntal lines weave through the voices echoing the music’s main motives. 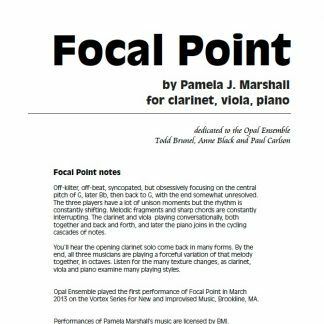 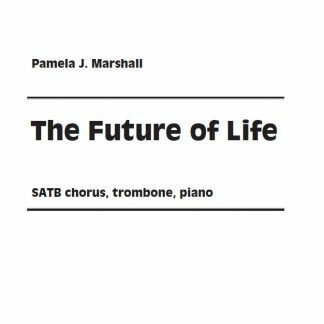 For quintets with tuba, rather than bass trombone. 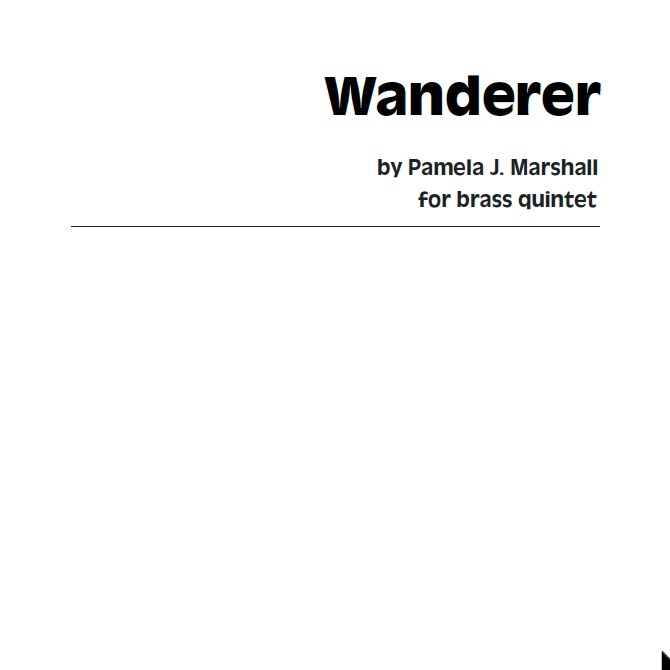 Listen to Brass Domain performing Wanderer, streaming hosted at SoundClick.